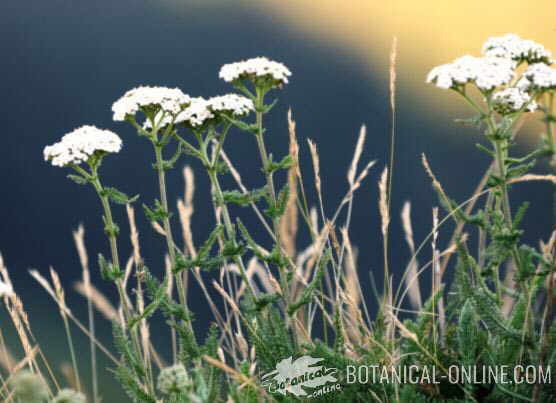 Yarrow: (Achillea millefolium) Make a nails bath with an infusion of a couple of tablespoons per cup of water. Aloe: (Aloe vera) It is ideal for the treatment of all external conditions of the body, becoming one of the best cicatrizants. Mix some aloe gel (It can be obtained by cutting a sheet of the tender plant with a knife) and a moisturizing lotion (for example, avocado pulp) can be applied once a day. Take care of the diet, using natural foods that provide proteins, vitamins and minerals for good health of the nails. Try to maintain a balance in the natural oil layer that covers the nails. This has to be done, for example, after washing the dishes, after being in contact with dust, after writing with chalk etc., We will use some cream to wet the nails and and provide the required fat balance. (See this section: dry skin) A way to avoid these problems is to use rubber gloves when you have to make tasks that present a danger to the nails. More information on the nails and their natural treatment.